It’s been so warm and good outside and it’s only natural that anyone could bask in those crispy warm sun rays and burn themselves. 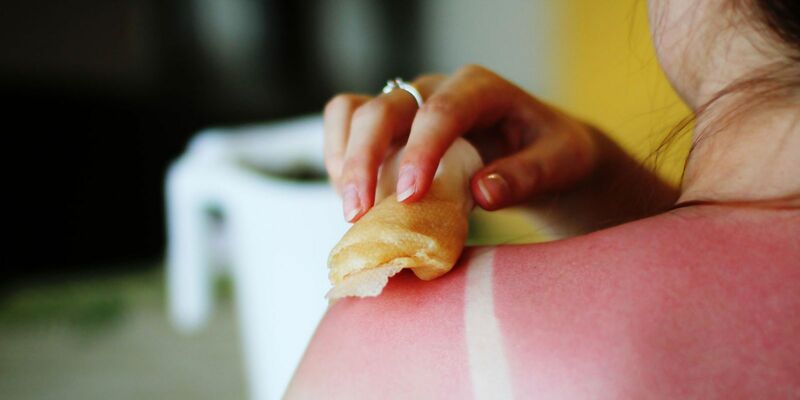 If you cringe and feel like not stepping into those warm oh-so-good summer rays when you see those guys outside with red faces and upper bodies, you can try these amazing ways to treat sunburn! But remember, these methods do not mean you can just get out there and get toasted! Because the UV rays in the sun can really damage you DNA and cause cancer. The reason why the area that got sun burnt goes red is because the body increases the blood flow to the area to respond to the external trauma. This causes inflammation. 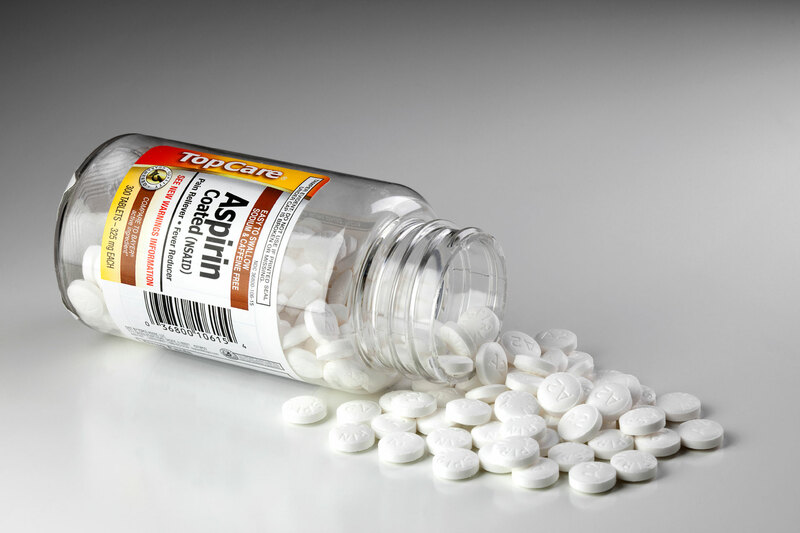 Take an aspirin or an ibuprofen to reduce inflammation to reduce the inflammation and the pain. Take a small washcloth and dip it in a bowl of milk mixed with ice cubes. Or you can apply some yogurt on the inflamed area. Straight out of the fridge, these can reduce the inflammation on the skin because of the protein they contain. La Roche Posay Toleriane Cleanser. The sun damage bounds to make your skin extra sensitive. Therefore, using exfoliants with anything active such as acids or any other chemical is a definite NO! The sunburn is technically a wound and should be treated as such. 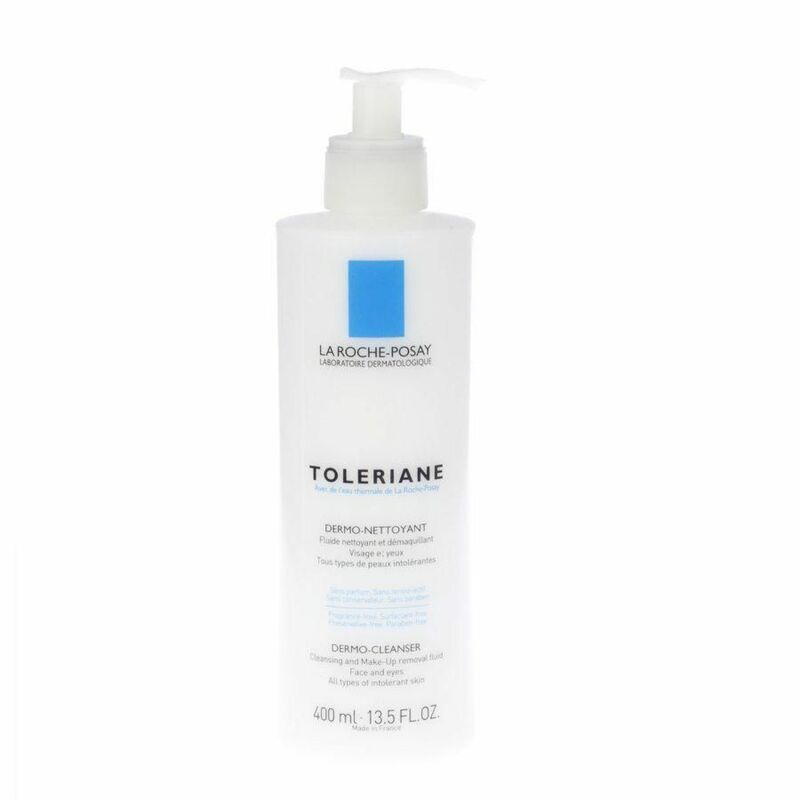 You can simply use a cleanser such as La Roche Posay Toleriane Cleanser. The experts usually recommend anti-oxidants. But by experience I’d say Vitamin C stings as soon as it makes direct contact with skin. I would wait for a few days. 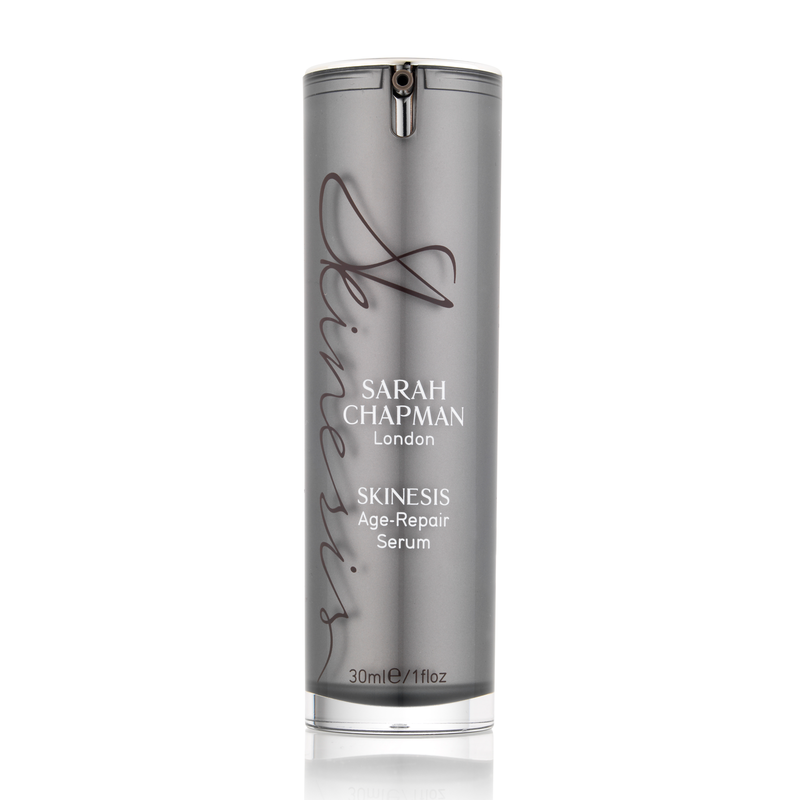 But for immediate soothing I’d try the Sarah Chapman Skinesis Ultra Recovery Booster which is abundant of amino actid-rich peptides.